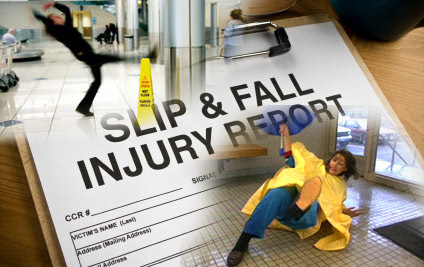 Slip and fall claims can be very difficult to win, especially when you have no clue about where to start from and the procedures to follow and the best slip and fall lawyers to hire. You will be able to file a slip and fall case when you fall victim to an injury from a slippery surface on another individual’s property. In most cases, you will find that these injuries cost the victims a lot of medical expenses in the thousands of dollars and can usually end up leaving you bankrupt. Filing a slip and fall claim gives you the chance of getting compensations for the injuries and other expenses suffered from the injuries that occurred from the defendant’s negligence in his/her property. This can always help the plaintiff a lot, especially when it comes to the financial burden that the injuries bring. This article will help teach you five crucial tricks that can significantly help increase your chances of winning a slip and fall claim. Immediately you fall victim of a slip and injury, it is important that you file a report with the police immediately the accident occurs. This will also contribute strongly towards your winning the case. You also document the whole incident while it is still fresh in your mind and can remember more details of the whole incident until the time the accident occurs. In the police document, you should include all the details of the concerned parties and circumstances that also led to the incident. Pictures are always living proof that the event occurred. The most security footage is usually deleted after a couple of days and if you rely on these as evidence you may end up sorely disappointed by finding them deleted. In other incidences, you may even find that they have been deleted on purpose. Consider taking high-quality pictures that have date stamps included. 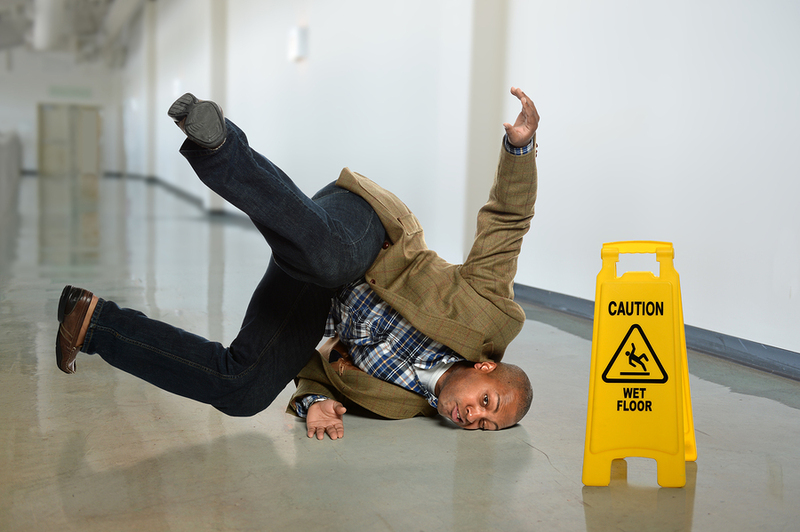 Ensure that you also seek immediate medical attention after you have suffered slip and fall injuries. You never know, maybe something much worse got broken that you haven’t realized yet, or the injuries are worse than you think. You may think it’s just a minor external bruise, but the issue is graver. Seeking immediate medical attention will also help you with determining your total medical costs of the immediate treatment as well as any other medical costs you may have to incur if, in case, the injuries require more medical attention. Not seeking immediate medical attention may also result in you receiving reduced compensation amounts. Never agree to sign on any statements that you don’t fully understand. In fact, it is better to always have a personal injury attorney around whenever you are required to sign any documents regarding the case. Carefully and understand all the documents’ terms and conditions before you make any step. 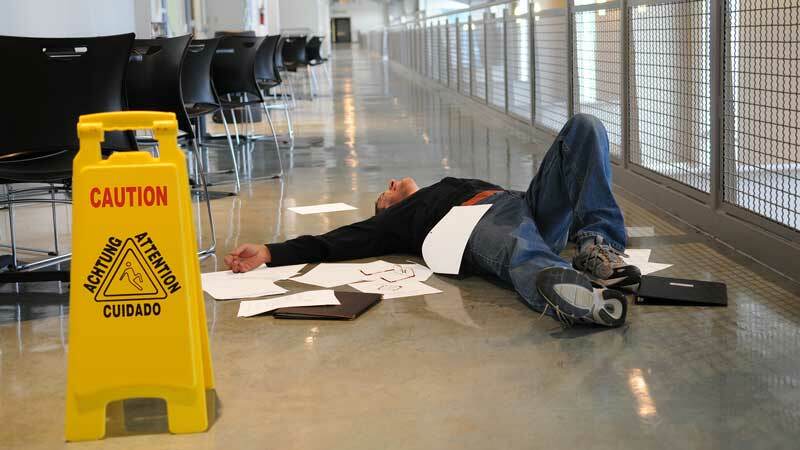 To stand any chance of winning a slip and fall claim, you must have a qualified and experienced attorney in the field. The attorney needs to know the basics of handling your personal injury claims.